Rogers Park Community Council was founded in April 1952 when neighbors joined together to stop the private development of the lakefront area. This group of concerned citizens banded together and formed a corporation that worked with neighbors to solve community problems. RPCC's first win was motivating the City of Chicago to purchase 13 street-end beaches to be used as public lands. After the success of motivating government forces, RPCC directed its energies to neighborhood housing. RPCC recognized the need to monitor and advocate on behalf of safe housing and established the Housing Resource Center in 1971. In 1985, the RPCC established the Victim Advocacy Support Program to assist survivors of all violent crime. In 1987, RPCC expanded our programs to include the Youth Intervention Program, a gang prevention activity. This Program worked with the individual youth, family, schools, and community to prevention criminal activity and gang affiliation. In 1995, they facilitated the development of the 24th District Youth Network to coordinate youth services in the area. In recent years, Youth Programming has concentrated on coordinating after-school activities, recreational services, and youth employment education. The Community Awareness and Pride Program was created as the organizing arm of RPCC. These activities range from demonstrative actions to an overall plan for the future development of Rogers Park. RPCC has taken public stands relating to zoning, recreational land use, and open housing. In 1990, they lead a citywide coalition that improved the way liquor licenses are issued and renewed. 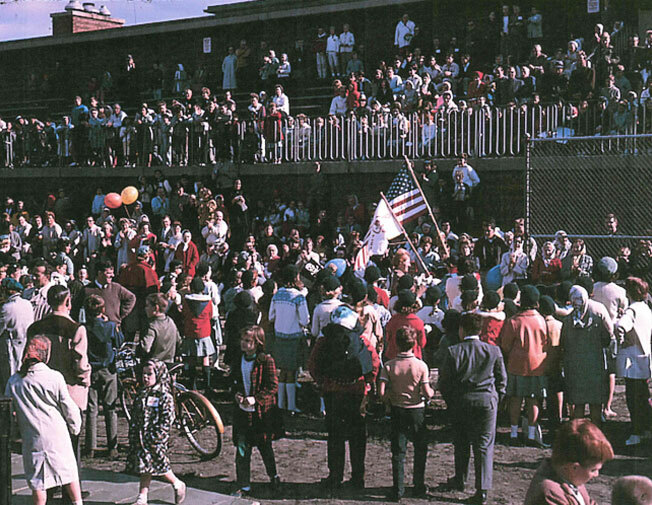 In 1993, RPCC was a leader in the effort to bring CAPS to Rogers Park and organized the Rogers Park Block Organization Network. 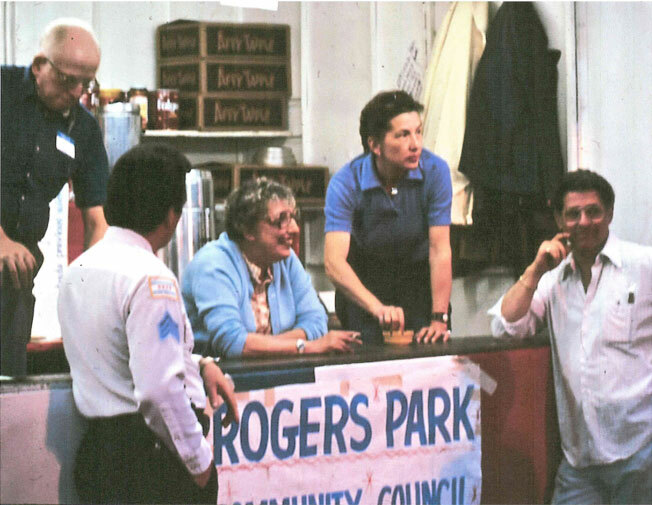 In 1993, the Rogers Park Home Repair Program (Now called SARFS) was established. This program assists seniors and the disabled with improving their homes. Our goal is to allow for independence and improve accessibility, thereby allowing community "resources" to remain a viable part of our neighborhood. In 1995, we facilitated the founding of the 24th District Youth Network to coordinate comprehensive youth services and after-school programming. The Youth Network served youth until 2009, when funding shortages necessitated the program's closing. Three years later after SARFS was established, RPCC ventured into the domain of journalism with the Rogers Park 2000. This free newspaper was published quarterly until 2010, when costs became too prohibitive to continue production. Rogers Park residents now stay abreast of community developments via a host of electronic and social media outlets localized to the neighborhood. 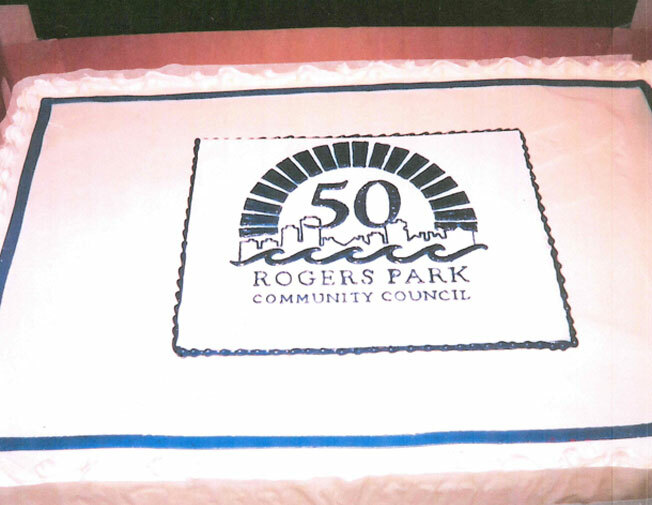 In January 1997, the RPCC established a new subsidiary corporation, the Rogers Park Community Development Corporation (RPCDC). 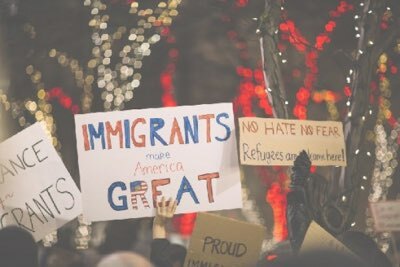 The most recent addition to our spate of programs is the Multicultural Resource Program, which provides our immigrant and refugee neighbors with benefits assistance; culturally sensitive advocacy, and direct referrals to educational resources. Today, our housing, seniors and immigrant services programming reflects a diverse client base, with needs that are equally diverse. 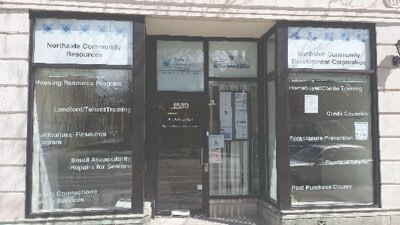 As our reach now extends beyond the borders of Rogers Park, we renamed the organization Northside Community Resources in March of 2012. Under this new banner, we are re-committed to serving the people of our city's great north-side communities.